Advantages of BDD, Why it is so popular in recent time? Jenkins Job creation from scratch. 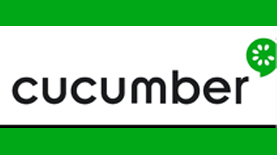 I had joined Radical Technologies for Cucumber course. It was a great experience. Faculty has very depth knowledge which is very useful for us also they are very helpful to us we can ask any query to them.